Royal commission finds "marked absence of supportive leadership” at two Orthodox institutions. Australian Rabbi Shimshon Yurkowicz announced Tuesday that he had resigned as a member of the Orthodox Rabbinic bodies in Australia following damning findings by a royal commission into the responses of two Jewish institutions to allegations of child sexual abuse within their communities. 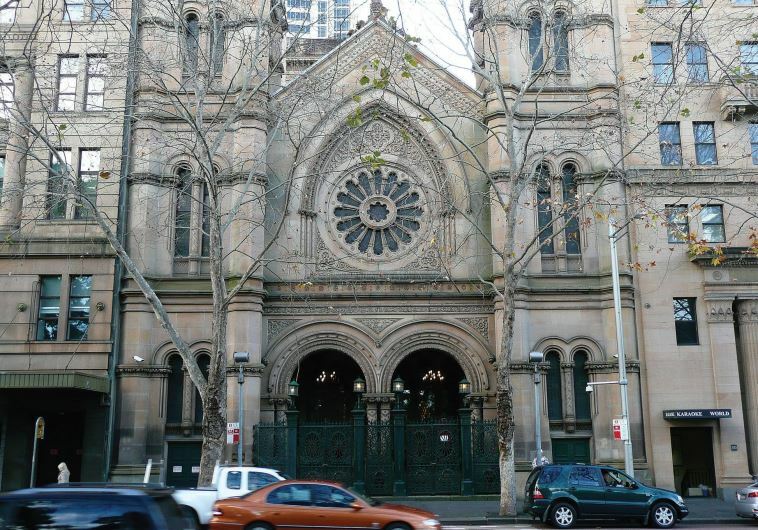 The two institutions investigated were the Yeshiva Center and the Yeshiva College in Melbourne, Victoria, and the Yeshiva Center and the Yeshiva College in Bondi, Sydney, New South Wales. “The Royal Commission into Institutional Responses to Child Sexual Abuse has highlighted over the last few years the unfortunate and inexcusable mistakes that were made in the past,” said Yurkowicz, as he announced his resignation from the Rabbinical Council of Victoria and the newly formed Rabbinical Council of Australia and New Zealand. There is no indication that Yurkowicz was personally involved in any of the abuse. Several halachic (Jewish legal) concepts assumed importance in the case study. These include mesira, a prohibition upon a Jew informing upon another Jew to a secular authority, and lashon hara, which prohibits gossip and damaging statements. “The leadership did not create an environment conducive to the communication of information about child sexual abuse. If anything, the mixed messages were likely to have produced inaction,” the commission concluded. Activist Manny Waks, one of the child abuse survivors who provided evidence to the commission, welcomed the rabbi’s resignation on behalf of himself and the other victims of child sexual abuse.